FINALLY! 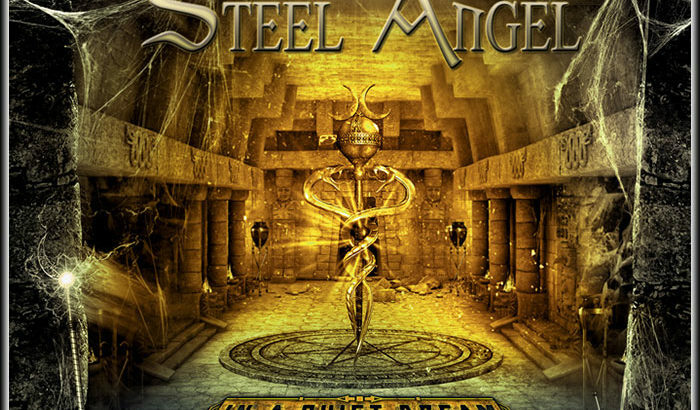 Arkeyn Steel Records brings back to daylight the music of Steel Angel from Bradenton, Florida USA. Their “Inquiete” LP-Tape was released back on 1992 only on a hundred cassette copies for family and friends. 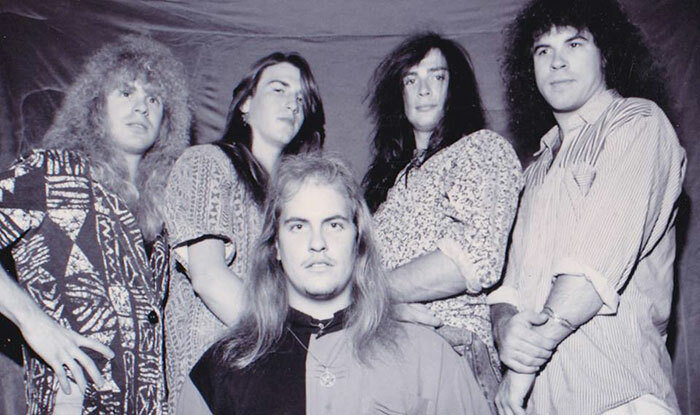 By this time the band had already split due to the death of their vocalist Jason Flanders on a car accident. Also included as bonus first unreleased demo from 1990. This masterpiece available first time on CD. 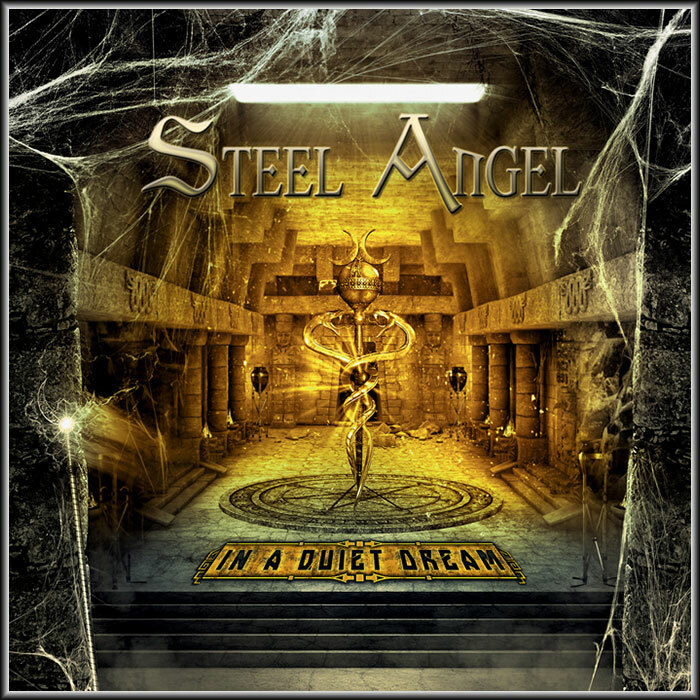 Here we got the finest melodic US Power Metal you can imagine, in the vein of Crimson Glory and Heir Apparent, featuring killer vocals and fantastic lead guitar parts. All the songs have been remastered from scratch and will be presented on a great package featuring never before seen photos, detailed interview and info.